Happy Halloween!! Know this pumpkin? Yup, the last pumpkin was Magritte! 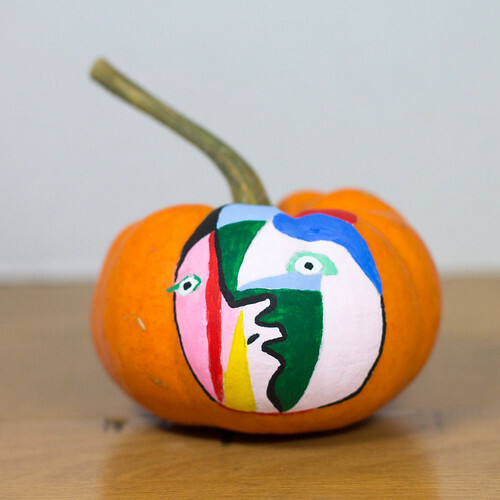 I am not good at this, but I will venture Picasso pumpkin ?